I thought I’d just let everyone who writes flash fiction know about this competition I came across. It’s run by Print Express (a UK design blog covering print, web and mobile design). Many of the WordPress challenges ask for a word limit of 150 words, so I thought this may be of interest, especially as the story can be one that has previously published anywhere, including on your blog. 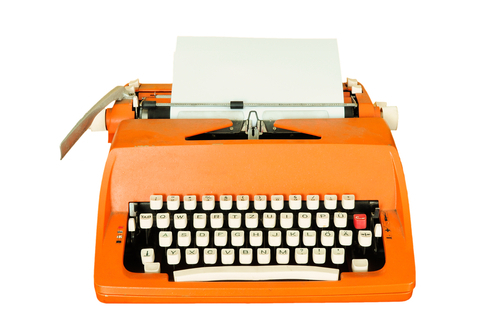 Or you could write something completely new – and submit more than one entry, should you wish. The winner will receive a £100 Amazon voucher. The deadline for entries is July 31st, 2016 and the winner will be announced shortly after. I hope to be back on my blog a little more as soon as my book A Dash of Flash is formatted and published on Amazon. Hopefully, I’ll get that done during the next week or so. A Dash Of Flash! 🙂 Interesting title! I am following Print Express and have already revised one of my short writings which I am going to enter. Thanks for telling everybody. Wow, you’ve been busy. Hope to get hold of your flash stories soon! I’m not sure I’ll have time to write a story for this, Ineke, although I had intended to when I first saw it advertised. I still have time if I change my mind. I suppose I could always send one I’ve already written. Yes, I’ve been ridiculously busy getting this book ready. I’ve written 24 new stories and altered or lengthened several I already had. 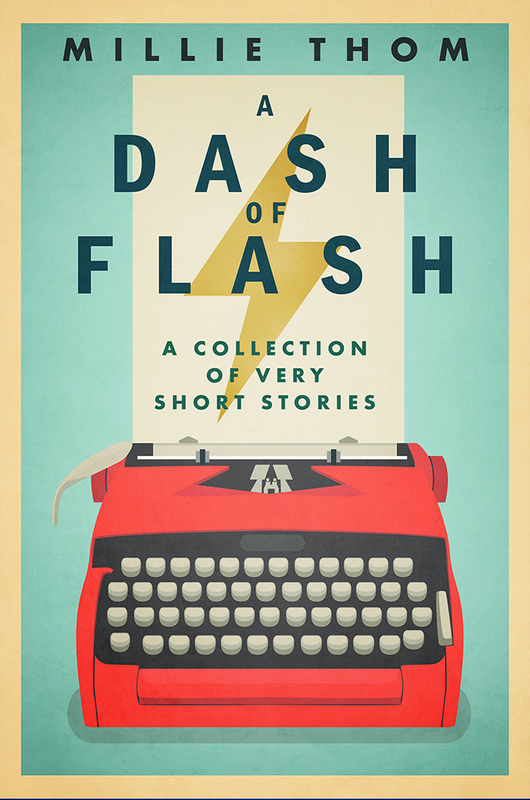 I initially wanted to have 100 stories, but when I checked on Amazon, I found that most flash fiction books are much shorter. I still have 85 stories, several long ones, which is probably quite long enough. Now I need to concentrate on Book 3 of my trilogy. I sent in one of my old stories yesterday. Most of my stories are short. My friends all loved the one I sent in. Not expecting anything but just the idea is good enough. My second book is just standing still. I think I’ll tackle it during the December holidays again. If you have 85 stories in your book you could charge a bit more. I changed my cover of my Afrikaans book and now Smashwords has accepted it for the other apps also. Hope I sell some now. I had 17 sample downloads which is sort of good for me. Hope your 3rd book on trilogy comes out soon. Have a lovely weekend. Lots of love to you. 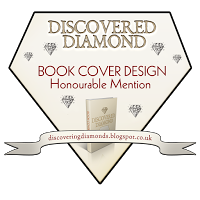 I’ve just read your post about your book, and I really like your cover. It’s so lovely and summery. I’ll be interested in how you find Smashwords. I stuck with Amazon so far because I’m with Amazon Select. I’ve had a lot of books read that way, but as long as I’m on that scheme I can’t publish the eBook anywhere else, as Amazon Select demands exclusivity. As for pricing my book, I really don’t know what to charge just yet, If the price is too high, no one will buy it! I realise most books of flash fiction are much shorter. My daughter, Louise, intends to have 50 stories in hers – and she’ll have two books ready soon (one will be all fantasy stories). I know what you mean. Same here. I haven’t written one for this. If I send anything in the next few days, it will be one already written. It was Doug, the editor I use, who’d just finished editing my flash fiction book (which I’ll be publishing as soon as it’s formatted) who sent me notice of this. He thought I might like to have a go. We’ll see.